The BTM are a very active group and as such create a lot of history as we go. 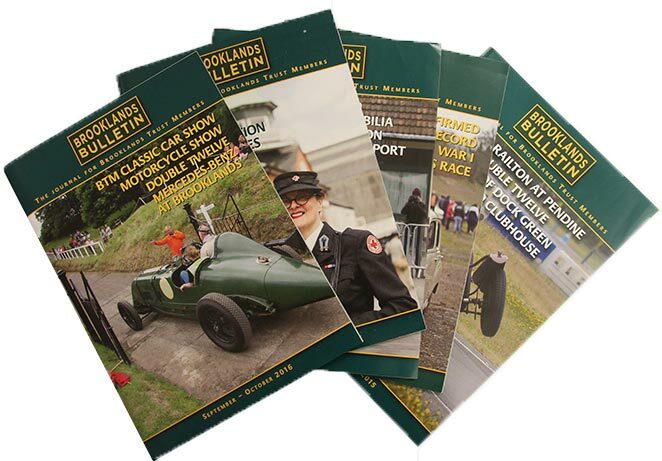 In our BTM archive you will find videos, podcasts, photos and reports of past events. 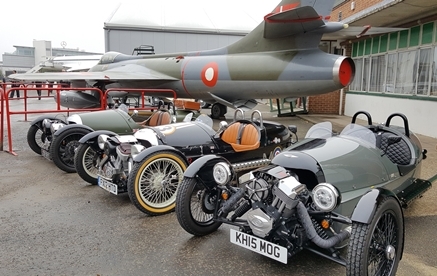 Browse through them and you will get a good idea of what the BTM is all about - you will find that it is much more than just a season ticket to Brooklands Museum!